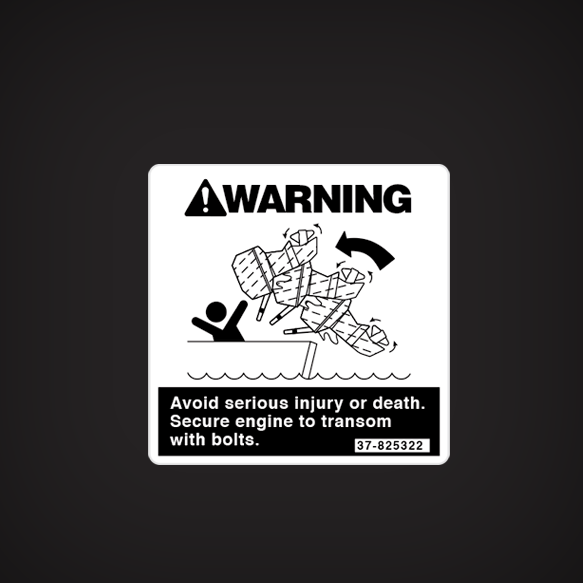 You will get (1) Mercury Outboard Warning decal. Avoid serious injury or death. Secure engine to transom with bolts.